oh, i LOVE this simple sweet image and it is credited to imjetfuel! 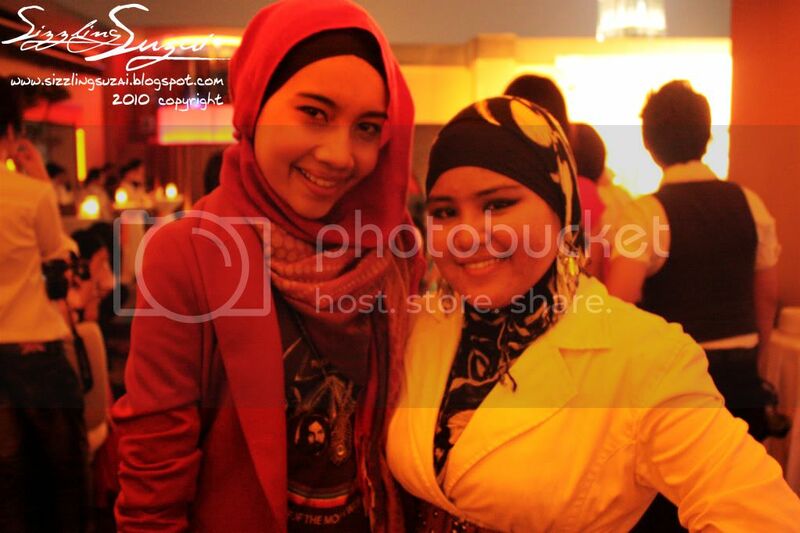 end with the memories of meeting the very very HUMBLE YUNA ZARAI! lastly, THANKS GUYS FOR READING my infamous blog here. I TRULY LOVE MY READER! abg eq suka pic yuna ni...tak salah kita berfesyen cara yuna ni. up to date! mirrah-->hehe mmg sweet memory la =) they were all very humble n sweet! 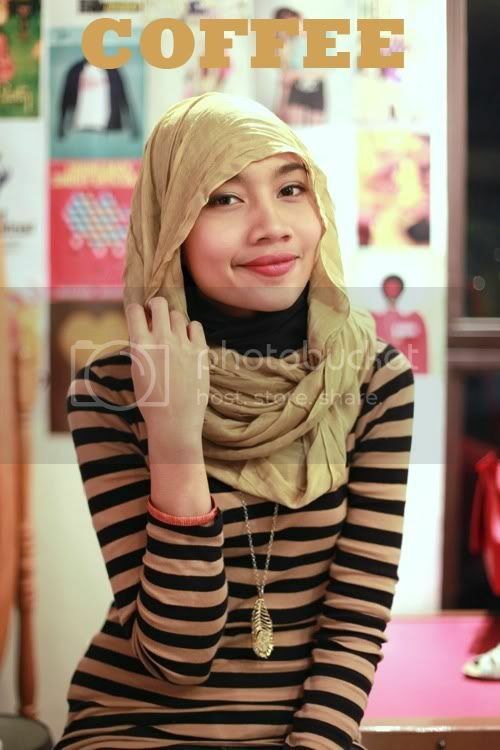 everyone in the picture looks soo sweet :) i really love seeing all this hijab fashion. its inspiring. bestnye dpt jmpe ngn dowang ehhh..i minat ngn style yunaaa...pe2 pong org ckp psl yuna, i still minat kt yuna gakk..haahaaa..